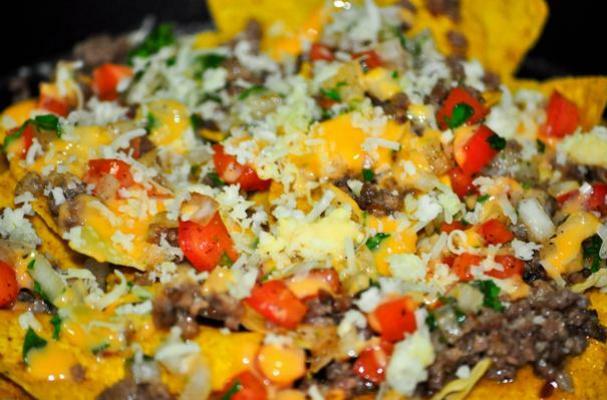 Nachos are synonymous with the perfect Game Day party. 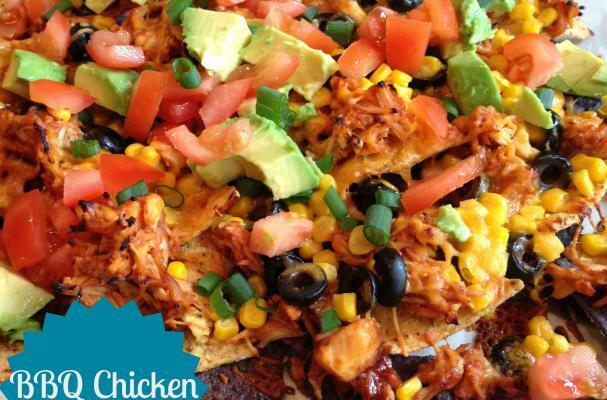 We love using the best tortilla chips, and the very best ingredients we can find for the Super Bowl. 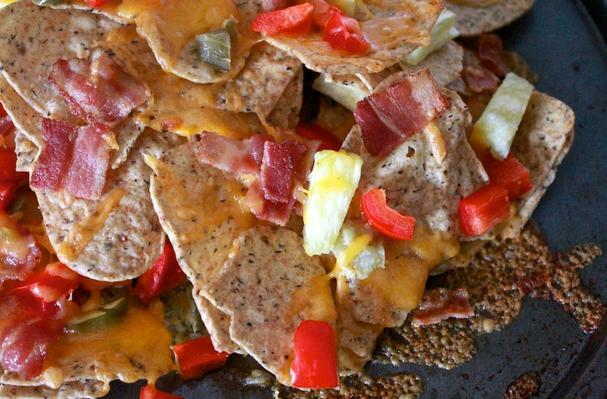 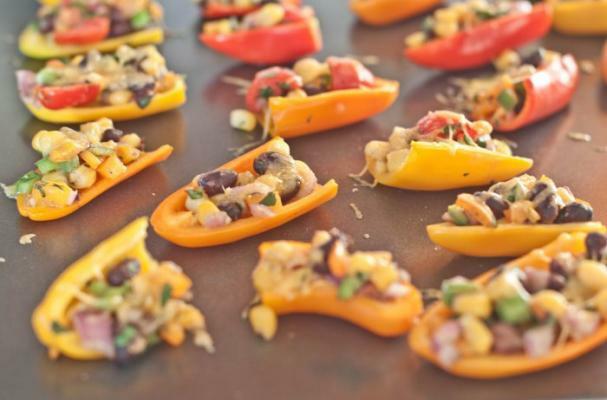 Here are some of the Nacho recipes that really stand out to us. 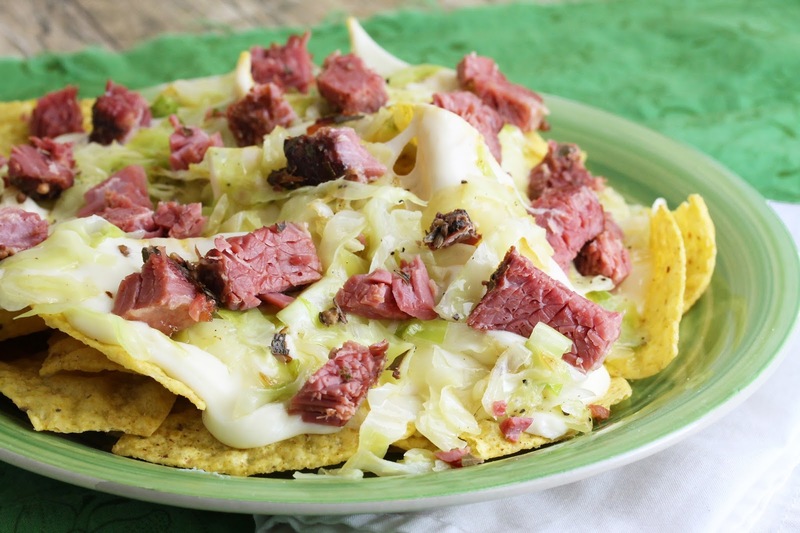 No more basic jars of cheese and bag of ordinary chips These recipes will make your Game Day table especially busy.